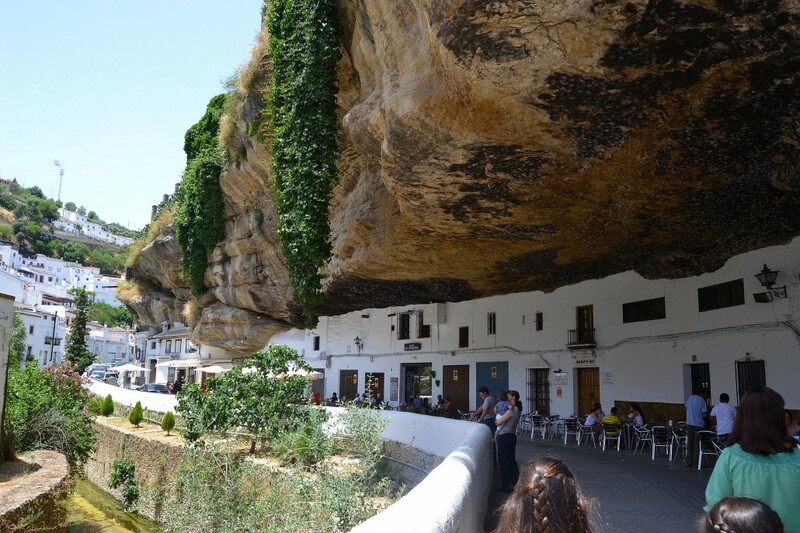 Ronda is surrounded by lots of interesting White Villages. 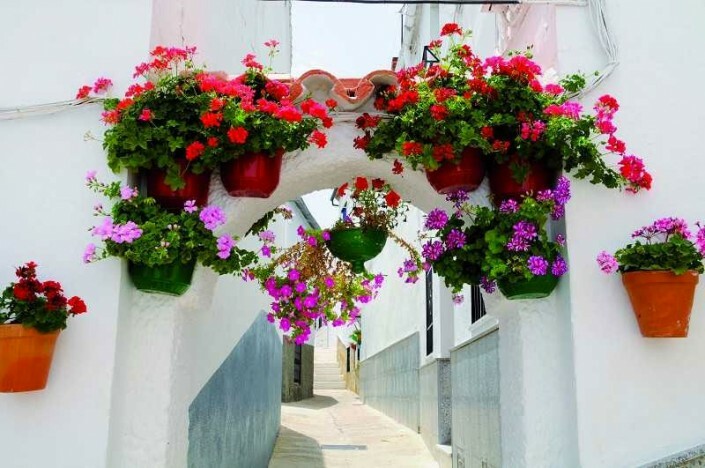 In each village something new can be discovered, with spectacular landscapes, streets of Arab tradition, extraordinarily colourful patios and the ecological white of the houses. The most representative villages to visit are: Setenil de las bodegas, with houses built into the caves and rock face above the river. The Keep, Church of the Incarnation. 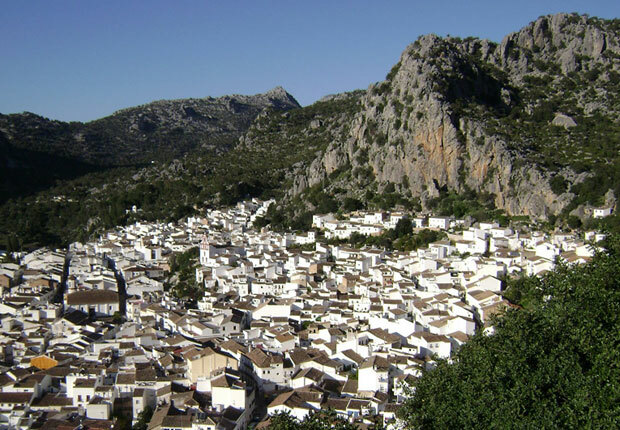 Grazalema, village of Arab origin and centre of the Natural park of the same name. Notable is the church of Our Lady Aurora and the Textile Museum. 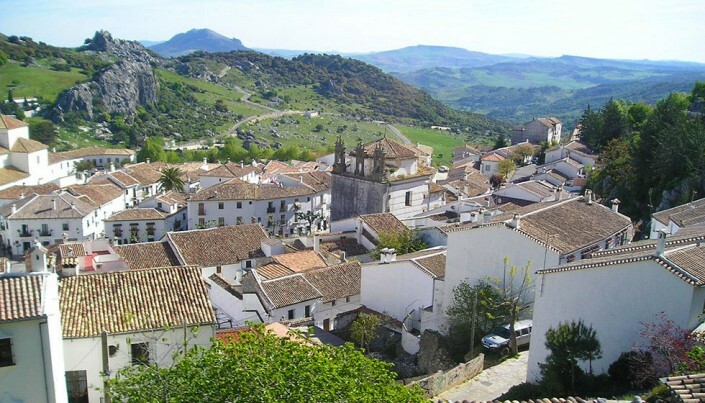 Zahara de la Sierra, a castled white village with extraordinary streets or finally Olvera. Every White Villages (Pueblo Balanco) has its own Feria (yearly festival), Romeria (procession/pilgrimage) and other events. 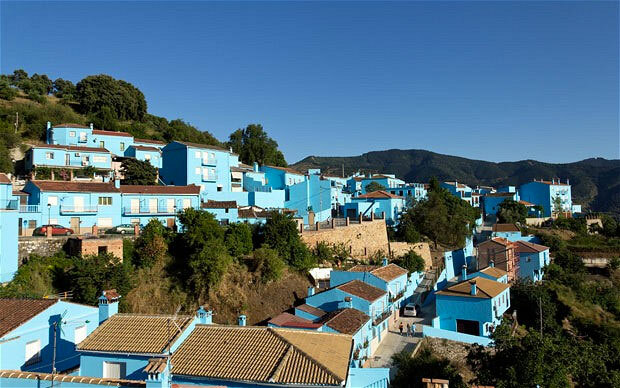 Like no other the local people know how to decorate their village, how to set up a food- and art market and how to organize music and dance shows. 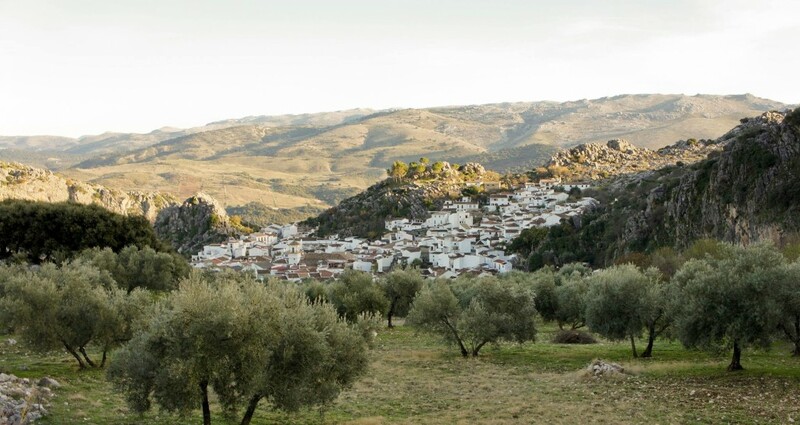 Everybody is joining the party and it is the best way to get to know a village. During the summer there are lots of ferias. 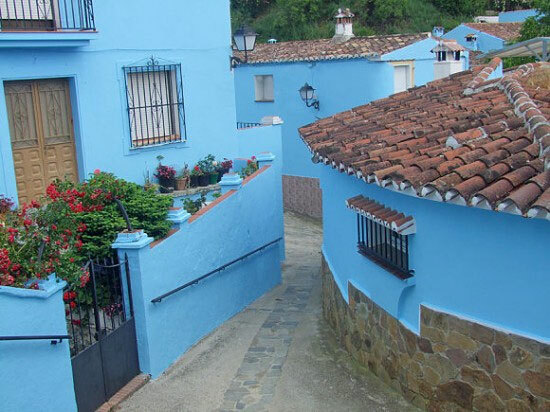 Just ask our house keeper if there is one during your stay in El Toro Blanco.